Sub-18 JAGUARs and Sub-14/16 assistant coach Lee Phillips (above) writes: "I started playing as a schoolboy in Germany. Son to a father who was in the forces it was inevitable. Then moved back to Blighty and came up through the ranks at Henley RFC. Playing county and Divisional rugby before finally making my first team debut. This was followed by stints in the Midlands captaining the University of Worcester team and then moving on to play on Wales for Cardiff Harlequins. I began coaching when I qualified as a PE teacher and have coached schoolboy teams up to u18 as well as county teams for Berkshire. I've now moved to Portugal with my Portuguese wife and 2 boys." 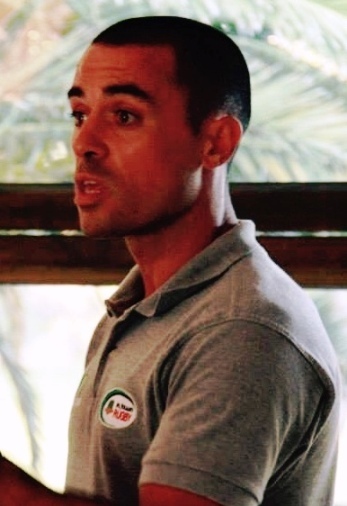 JAGUARs Seniors and Sub-16 Head Coach Pedro Vital (above) started his playing career at Clube de Rugby de Belas at the age of 12. A level 3 coach of some distinction, Pedro has spent the last few years giving back to the club that introduced him to the sport, initially by coaching at sub-16 and sub-18 levels and then last season as the Belas Senior team Head Coach. Pedro, whose degree is in Sports, was instrumental in establishing the Belas Rugby Academy in 2008 – a project that has introduced the game to many youngsters in the area. Pedro also coached championship -winning sides at CDUL over the last two season. We have certainly been very fortunate in securing Pedro’s services as coach since 2013. Sub-16 Coach and Sub-16/18 strength and conditioning guru Tom Rains (above) is also co-founder of St. Julian's Rugby Club and has been very closely involved in the Club's development ever since our first training session in 2006. 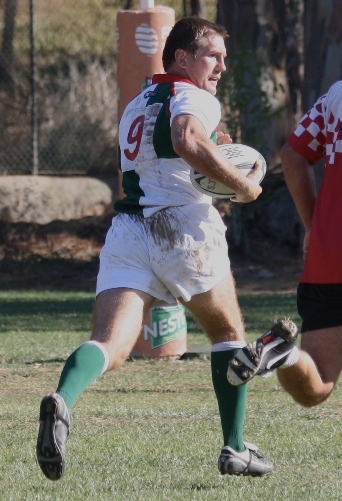 Tom played first team Rugby for King's School Ely, Newcastle University, North Walsham, Eastern Counties Colts, Norfolk Seniors and, in Portugal for many years, with the Casuals (now JAGUARs Seniors), for whom he proved a tireless and popular captain. Playing in the centre in his hay day, by his own admission Tom was an old-fashioned crash-ball-merchant putting his body on the line whenever required to do so. He remains a fearsome sight in full flow on the training pitch. He has enjoyed much success coaching our teams since 2008 - in stark contrast to most of his jokes, which he continues to tell to whoever is still prepared to listen, regardless of their often considerable lameness. Tom is undoubtedly a huge asset to both St. Julian's School, where he teaches Geography and runs the Outdoor Education programme, and to the Rugby Club. He is very good value too as a Rugby Tourist, indeed he single-handedly organised our first Southern Hemisphere tour to Argentina in June 2011. Sub-14 Head Coach and Club Technical Director Pedro Gonçalves (above) started his playing career at the age of 9 years old at GD Direito, keeping up the family tradition. 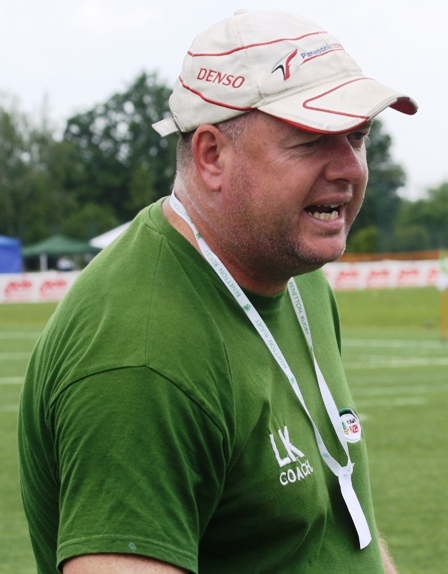 During his degree in Physical Education and Sport, he specialised in rugby coaching. He began his coaching career with the sub-10 team at Agronomia and has always been involved in coaching, working in clubs like FCT (Seniors), Belenenses (Sub-17/21) and Benfica (Seniors). He has been involved in the development of youth Rugby with the Associação de Rugby do Sul, working on a groundbreaking project to introduce Tag-Rugby to schools and helping us to establish our own Rugby Club here at St. Julian's in 2006. He has also worked with the Sub-17 National Team and Regional Senior Teams, and has been a speaker/lecturer at several F.P.R. coaching courses, focusing mainly on coaching decision-making. Pedro, who is also the Club's technical director, has been teaching across the secondary curriculum at St. Julian's School since 2011. 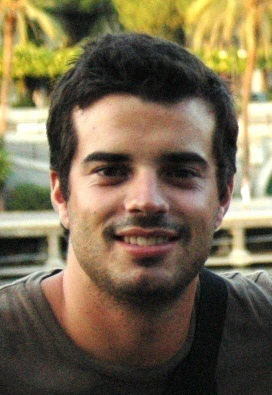 Sub-12 Head Coach and sub-8/10/12 Coordinator João Marvão (above) began playing rugby in Belenenses at the age of 12 and has been involved with the game ever since. He is the chairman of RC Oeiras and has played and coached their senior team during several seasons over the past 16 years. 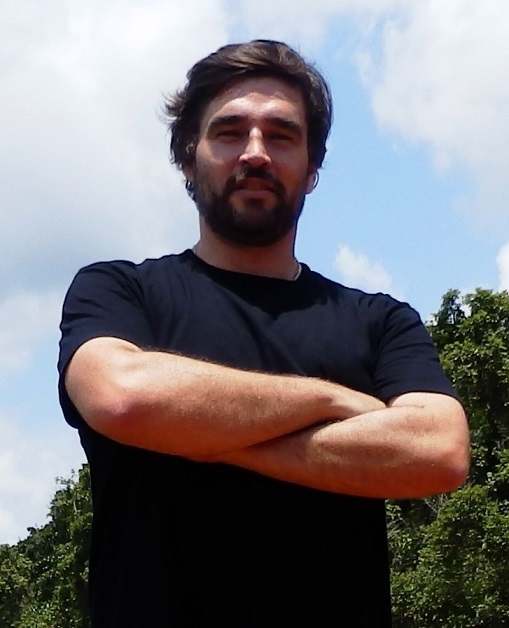 João´s connection to St. Julian`s is very strong because spent 8 years as a student at the school, becoming house captain of Etherington-Smith. João has previously coached our sub-16 squad and is a father of Martim who plays in our sub-10 team. His aim is to train young players with the principles of the game and with the St. Julian's spirit. Originally from Dublin, sub-12 coach Andy O’Driscoll (above, left) grew up supporting his provincial club Leinster, in Ireland. After a number of junior schools Rugby matches with De La Salle Raheny, Andy had to accept that he would not be challenging Brian for the title of the best O’Driscoll to ever play the game, but has retained a love for the game ever since. 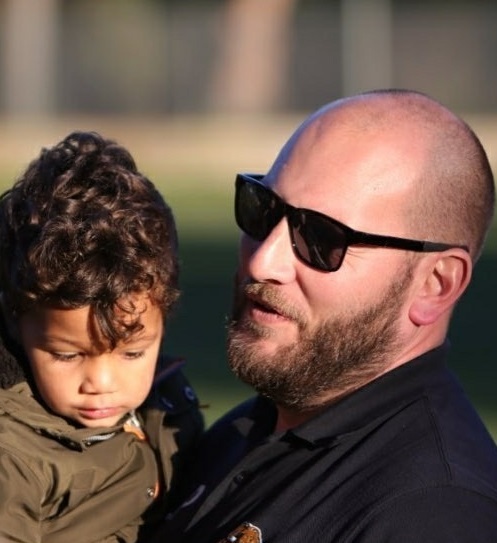 Andy’s involvement in St. Julian’s Rugby Club came as a result of the shared passion for the game that he has with his son Manuel, who currently plays for the sub-12 team. 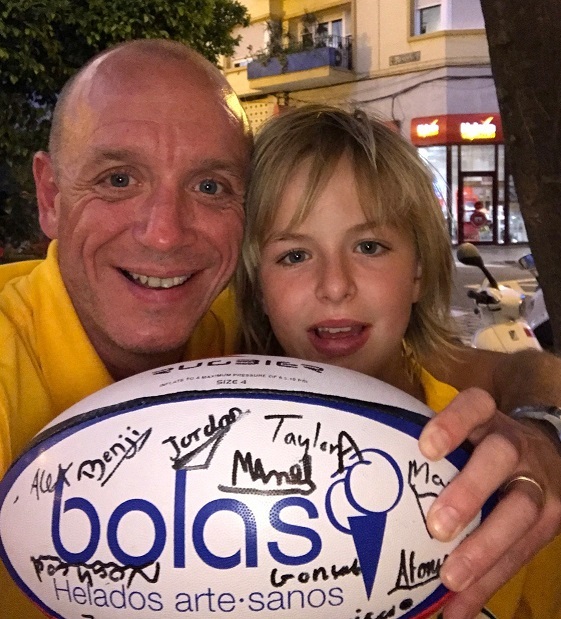 Heavily involved in a variety of physical team sports throughout his life, Andy wants to pass on that passion and commitment to the future of Rugby in Portugal, through helping out with the sub-10 coaching at St. Julian’s. 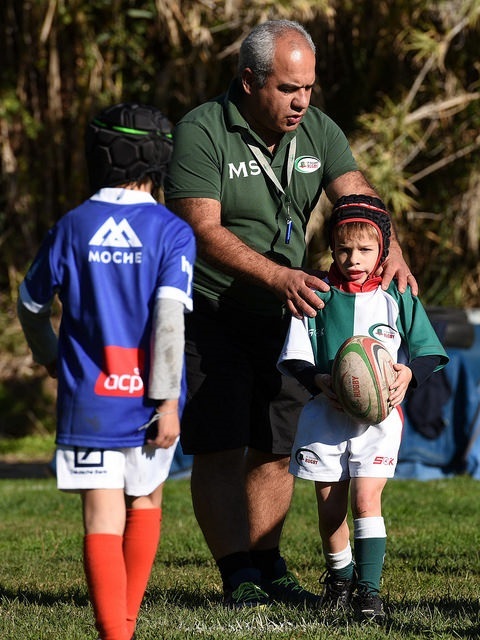 Sub-8 Coach Mauro Sales (above,) writes "I started to play rugby at the age of 18 when studying at Escola Superior Agrária de Coimbra, where I grew to love the game over my time there. Sadly, circumstances then took me away from the game and I didn't touch a Rugby ball for 20 years until opportunity came knocking for me at the age of 42 in the shape of a request to help coaching the St. Julian’s sub-8 team. 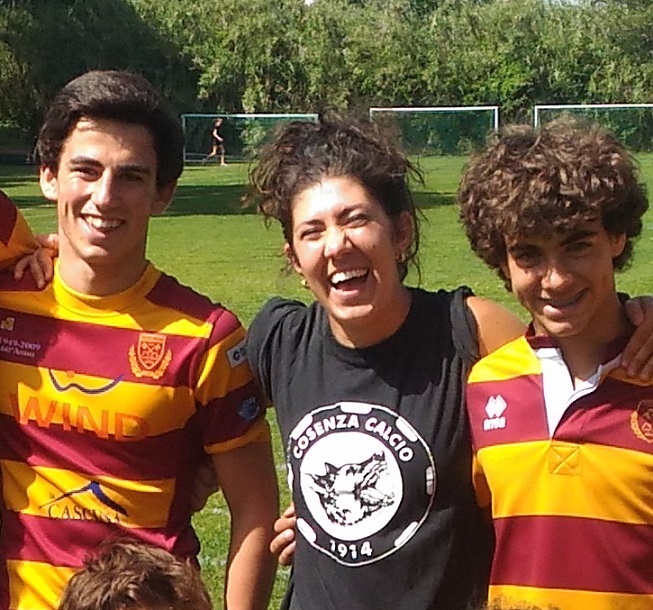 Being a father of twins (13 year old boys), I will try to pass the passion of rugby to my new "St. Julian's sons".